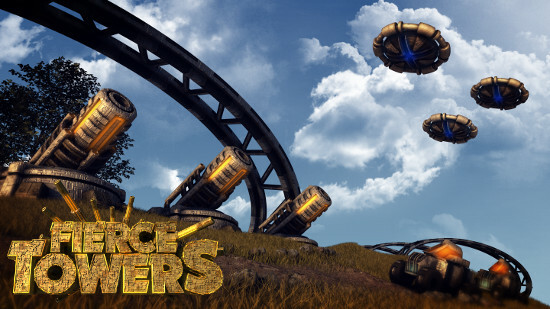 Folow us on Twitter for news about our latest releases, sales, and updates! Try these great BlackBerry apps! 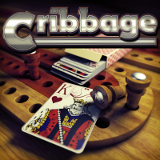 One of the most popular card games of all time, Cribbage is fun to play and easy to learn! Also available on Kindle Paperwhite and other eReader's! Do you have an Amazon Kindle? 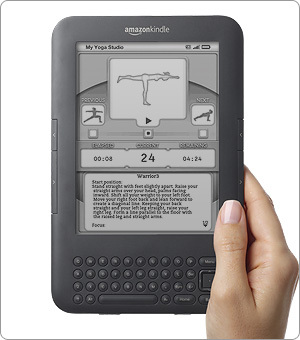 We are now also developing content for the Amazon Kindle and have several titles available. Cribbage is one of the most popular card games of all time. Our mobile version is easy to play and easy to learn! Click here to download for your Kindle ereader. 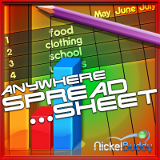 Click here for info on Anywhere Spreadsheet for Kindle, including instructions for importing CSV files! Follow us on Twitter for news about our latest releases, sales, and updates. Copyright (c) 2004-2018 Nickel Buddy, LLC. All rights reserved.